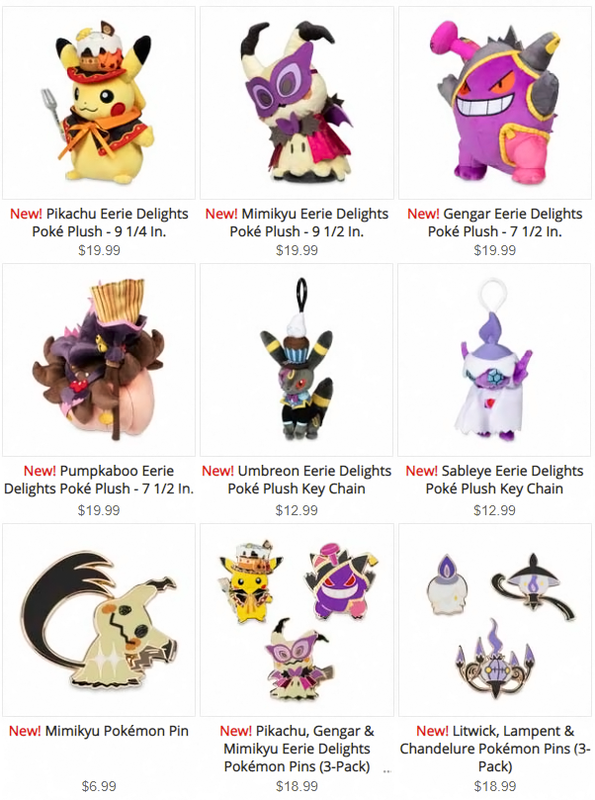 They didn't waste time bringing them over! 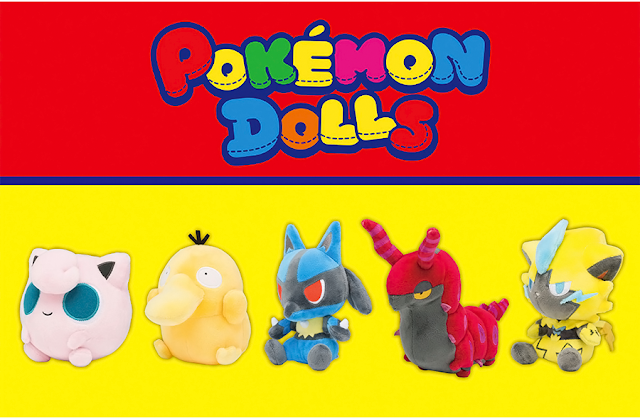 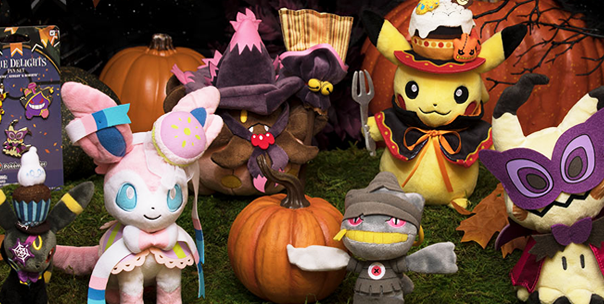 The Halloween 2018 plushies have come to the Pokemon Center Online! 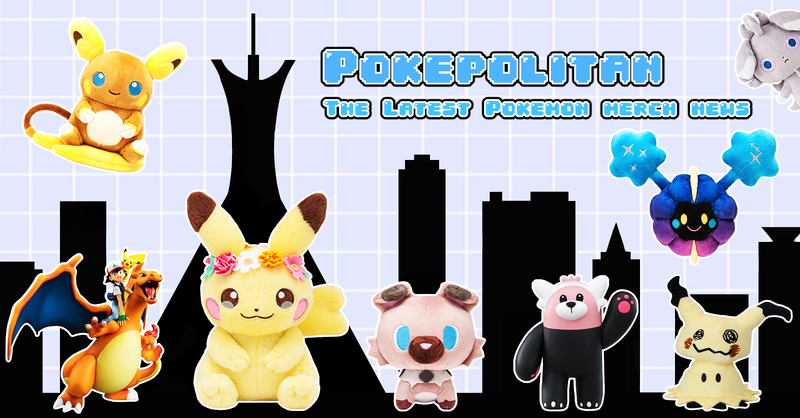 Several new pins, plushies, and tcg tins were also added.